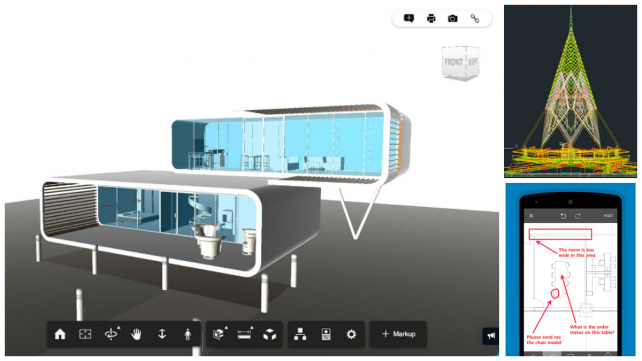 Looking for a free DWG viewer? Check out our 2019 guide to the best free AutoCAD viewers. Plus an explanation of the file formats: DWG, DXF, and DWF.